Bush—and it leaves me speechless that he’s starting to look reasonable by comparison with the current crop of GOP presidential hopefuls—was hardly apologetic about his political views. But he and Karl Rove did have the sense to know when they were throwing gasoline on the domestic fire, and they did it in smallish doses. You might be able to Google up the odd careless quote from Bush about something like global warming, but in general, and especially on the occasions when he knew his words were being very closely watched, he steered well clear of extremism. 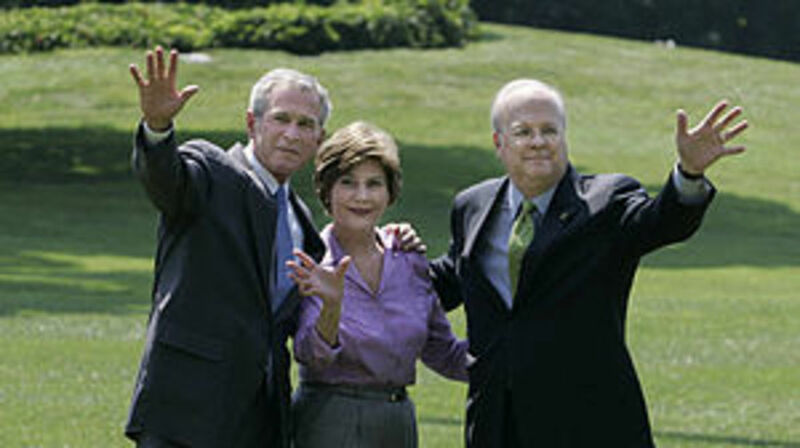 Remember “Clear Skies,” the Bush environmental initiative from 2002? It ended up being laughable, but hey, at least it was an environmental speech. To read it today is astonishing. He acknowledged the importance of protecting the environment. He recognized the existence of global warming. He came out in favor of—ready?—a cap-and-trade plan for reducing emissions. 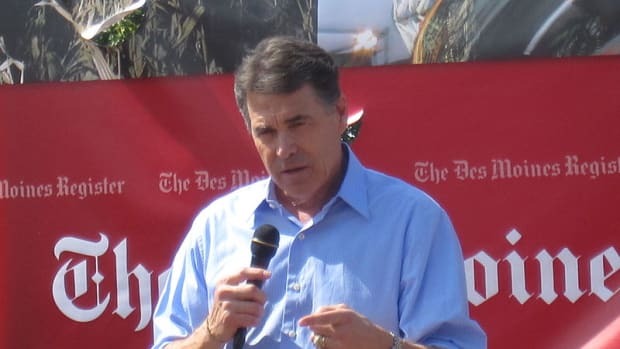 Rick Perry on the other hand, does not accept man made climate change, does not believe evolution and thinks Texas should secede from the Union should America continue with its liberal ways. 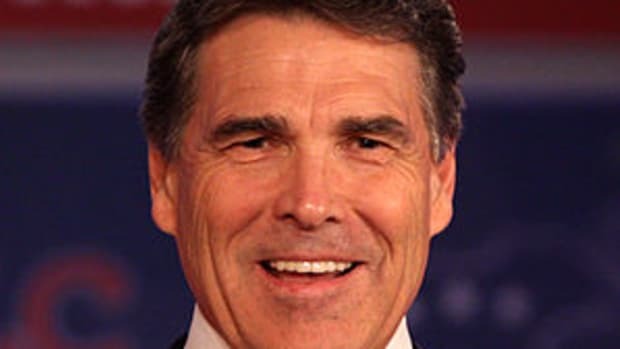 It is interesting that Rove, the architect of the Bush Presidency, has come out against some of Perry&apos;s statements - an indication that the brains behind the party are starting to realize something is very, very wrong. 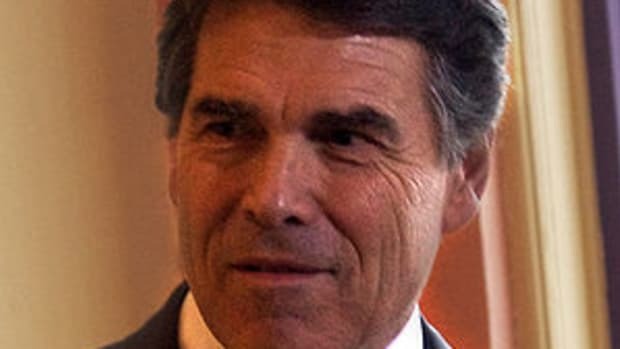 While George Bush did irrepairable damage to the country by following an extreme Right wing agenda, Rick Perry would make that look like Stalinist Russia if he got into power. Rove is clever enough to understand that Perry&apos;s political agenda goes beyond that of protecting the interests of the rich and powerful, the standard Republican mission when in office. He understands that Perry is so ideologically driven that he would dismantle the government so it could no longer cater to the needs of corporate America. The rich abandoned Bush when it became clear he was not a competent leader. While they appreciated the tax cuts and deregulation, they also appreciated having a functioning economy to do business in. 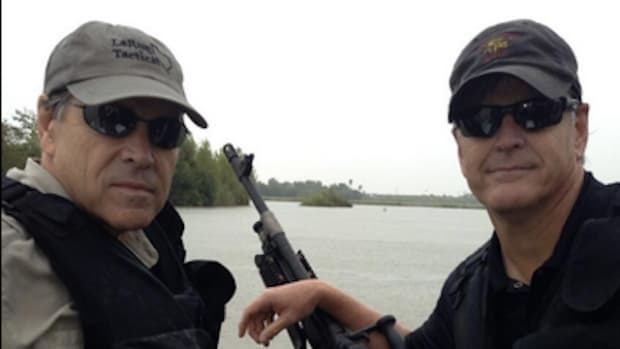 Rick Perry is unusual in that big business fears him from the get go. It took the business community a good 6 years to turn their back on Bush, but it looks like they don&apos;t want anything to do with Perry before he gets anywhere near the Presidency. Potentially, this could be an interesting paradigm shift in America, when big business decides that austerity and extreme deregulation are not in their interests and get behind good government and Keynesian style economics.  It&apos;s a lot to ask for, but not completely out of the question. 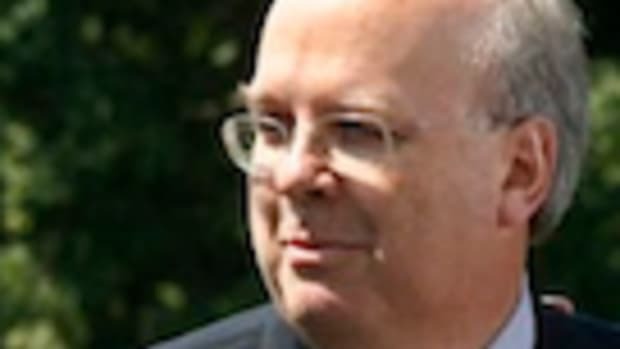 And for once, Karl Rove might have his hand in something positive for the country.